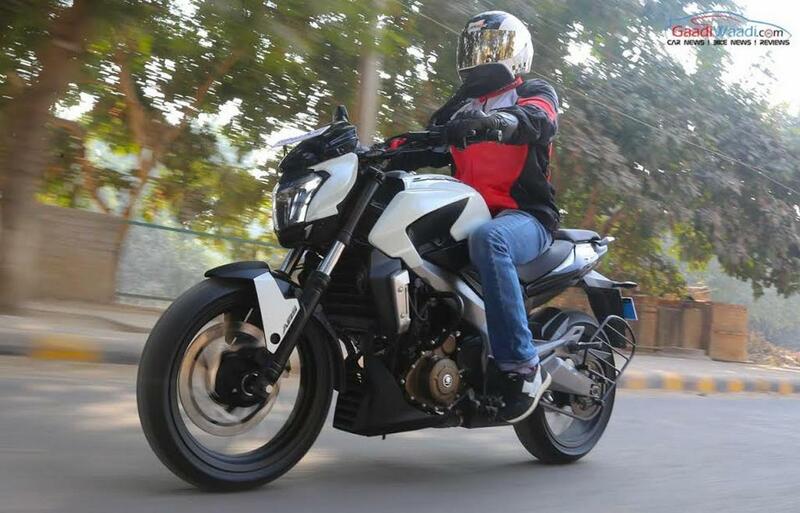 Bajaj has garnered immense attention with its current flagship bike Dominar 400. Inspired by the success of the bike, Bajaj Auto is planning to launch more models under the Dominar badge. Managing Director of the company, Mr. Rajiv Bajaj says, the future Dominar products will be positioned in Rs. 1-2 lakh price bracket. He also mentioned that the company is also mulling options to introduce the new products under the KTM or a whole new sub-brand. The bike manufacturer is expected to announce the future products within next 2-3 months. The Dominar 400’s platform has been developed in such manner that it can be used for various purpose built products like adventure tourer, café racer etc. Bajaj MD also revealed that the company is planning to introduce more products in the very popular Pulsar and Avenger line up. 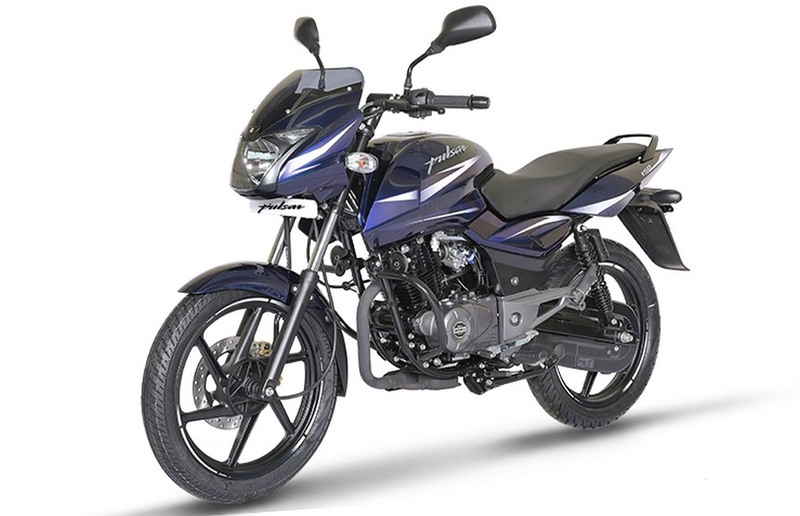 The Pulsar has been one of the most popular bike ranges in the country for several years. It comprises several models ranging from 135 LS to the RS200. On the other hand, with introduction of the Avenger models, Bajaj Auto has managed to create a completely new segment. No other band offers a 150 cc cruiser, but Bajaj does. 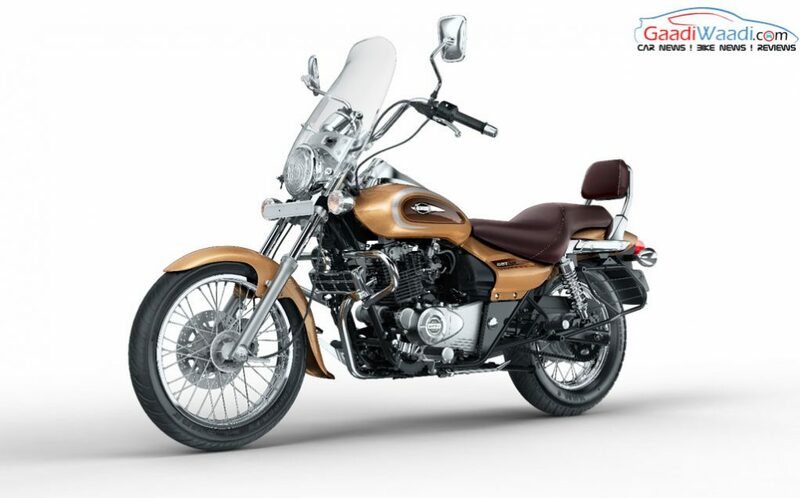 With the growing demand of premium bikes in the country, Bajaj eyes to grab the attention of the buyers by introducing affordable premium models. The new Dominar, Pulsar and Avenger models will certainly come following that strategy. Speaking about the new products in the Pulsar range, Bajaj is still tight lipped about it. But it could be the production version of the Bajaj Pulsar SS400, displayed at the 2014 New Delhi Auto Expo. On the other hand, the Avenger range will get a new more powerful cruiser, which would probably target the Royal Enfield Classic 350.